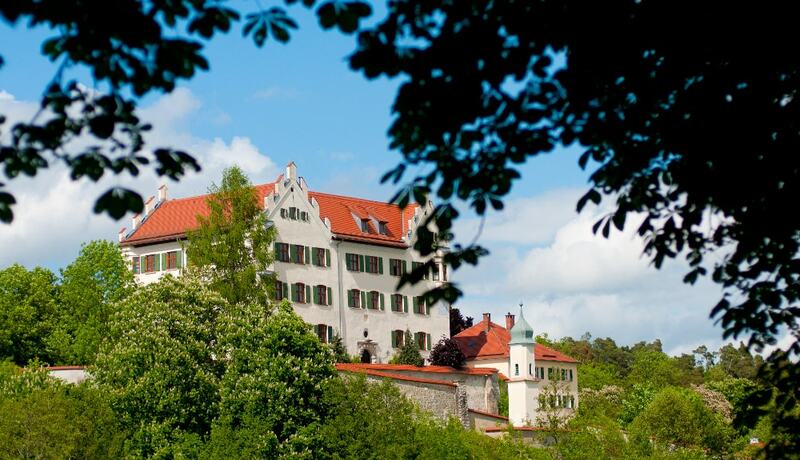 The first castle on this site was built between 1200 and 1374, while the present Renaissance style castle was built between 1564 and 1572 for the Fugger family. The castle has also a nature park that is home to deer, wild pigs and about 50 other species. The park is open to the public during daylight hours, but the castle is own by a physician who operates medical laboratories.